Colorado, is the ideal place where Luxury Vacation Rentals make your vacation dreams come true and where you can create fantastic memories. What is the history of this unique destination? Picture a Western ranching town that is more than 110 years old that maintains that authentic atmosphere and character to this day. Its more than 150 natural spring-fed mineral and hot springs originally attracted the Yampatika Ute and Arapaho tribes for hundreds of years as their favorite summer hunting grounds. They considered the thermal waters a sacred area that could perform physical and spiritual medicine and rejuvenation. In 1874, James Crawford built a cabin near the present day Iron Spring. A log shelter built over the nearby spring was the first bathhouse that also became a “community center” for the few residents. 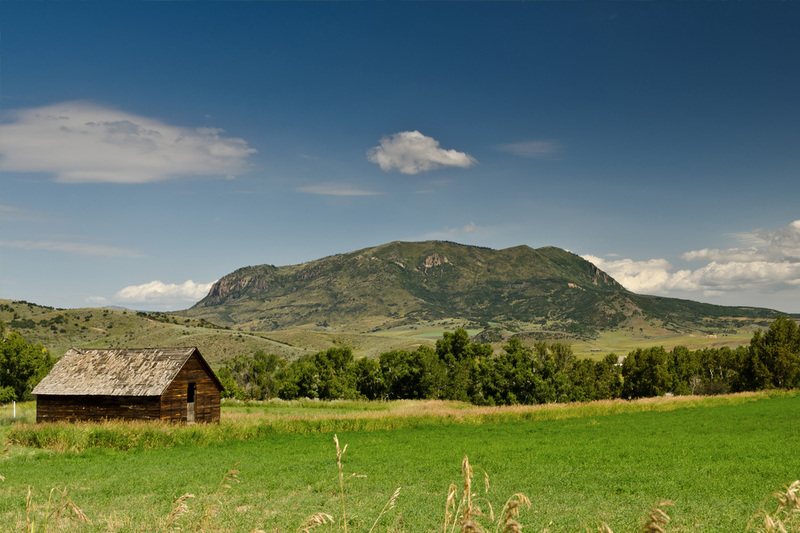 In the late 1800s, the town became a permanent settlement for cattle ranchers and is still well-known for that type of ranching. It also attracted miners and travelers who needed a place to rest and have a homemade meal. By the early 1900s, the springs became known as a great natural wonder. Tourists came to bathe in the pools and drink the mineral waters. In 1909, this remote northwestern “spa town” was opened up with the arrival of the passenger train and became established as a tourist destination. Steamboat Lodging will be happy to book you into one of our Luxury Vacation Rentals with the outstanding amenities of a world-class mountain resort. Contact us at 877-475-6923 or visit Steamboatlodging.org for more details whether you prefer to rent an “on mountain” lodging with the fantastic “ski-in-ski-out” access, a downtown condo, or a private home.